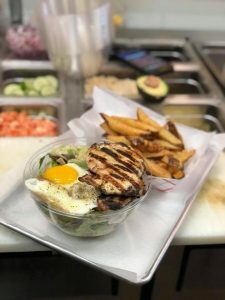 Bun Burger Kitchen has opened for business in Lakewood, where customers can build their own salads and burgers. Appetizers include brisket egg rolls, bun burger kebabs, onion rings, chicken tenders, popcorn chicken baskets, wings, and more. In addition to the build-your-own options, the restaurant also has a menu full of signature salads, burgers, and sandwiches. Kids can order pasta and meatballs, chicken tenders with fries, chicken patties on a bun, grilled hot dogs, or burgers on a bun. 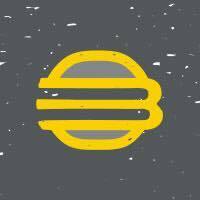 Bun Burger Kitchen is being run by the former chef of Ottimo Cafe.